One of the best ways to relax is to pamper your body with a relaxing massage and a body treatment to release all the toxins that accumulate in the skin due to stress. If you are looking for the ultimate de-stressing massage, then look no further! 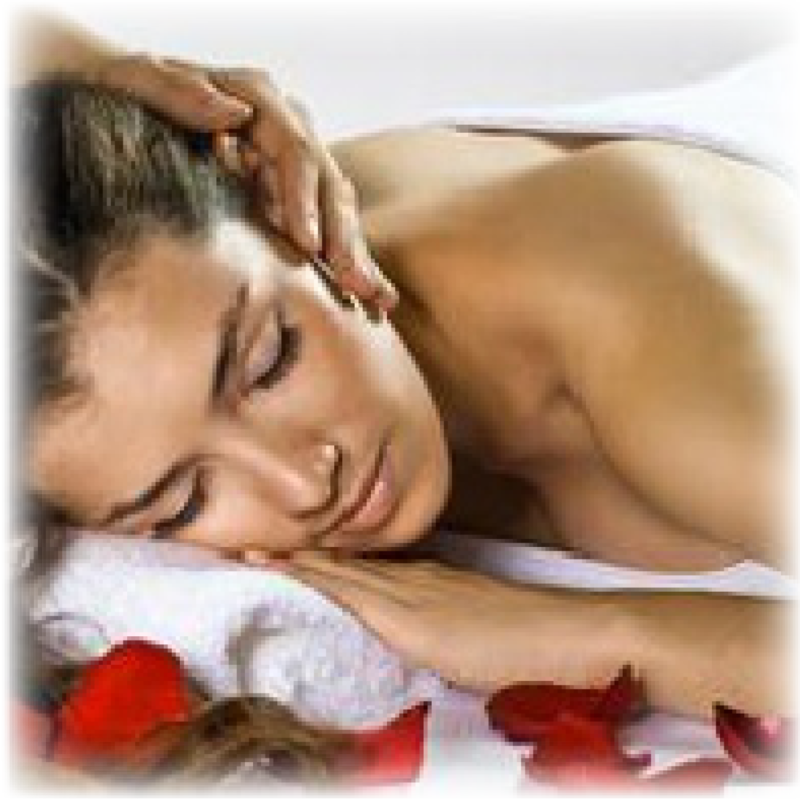 La Fleur de Beaute Day Spa offers the most relaxing massage in Syracuse, NY! Do you love classic Swedish-style full body massage? We have you covered! Looking to flush the toxins out of your muscle tissue? 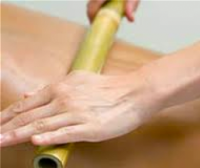 Then consider our Bamboo Fusion Massage to flush out those harmful toxins! How about our Hot Stone Massage treatment to melt away your concerns? But if you REALLY want to get the most out of your body treatment, then consider having a body mask treatment! A body mask treatment will enhance the effect of your massage by warming and softening the skin and muscles. Think of a body mask treatment as a “facial for your back and skin.” At La Fleur de beaute, we offer the Sea Mud Mask that hydrates the skin as it relaxes, and the Honey Loofa Back Treatment that exfoliates the skin as it melts away the stress. Reiki is a Japanese technique of stress reduction which also promotes healing. Clients remain fully clothed while the therapist lays or hovers hands for a transference of energy. Reiki is a great alternative for people whom can’t receive massage. Used regularly in hospitals. Learn about our massage and body mask treatments below, then call us today we know you – or your special someone — will not be disappointed! Oh, and by the way, looking for a unique gift for a new mother, a bride-to-be, a graduate or PhD student? How about a gift certificate for one the best body treatments and massage in Syracuse, NY?